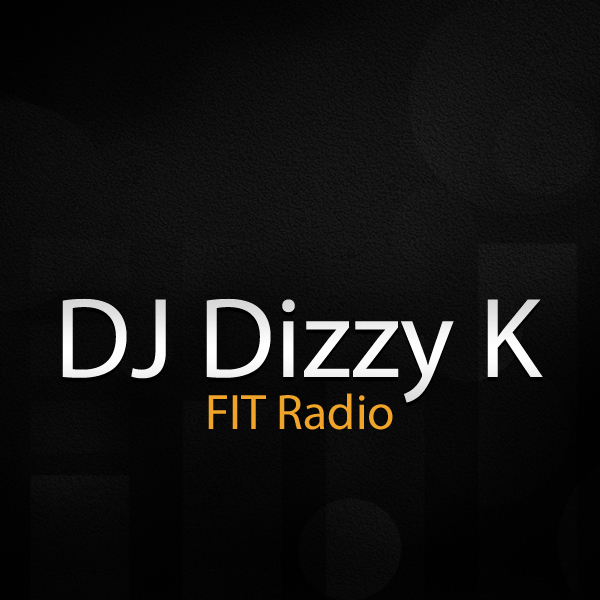 What’s up FIT Radio fans! We’ve got some great new mixes to tell you about! 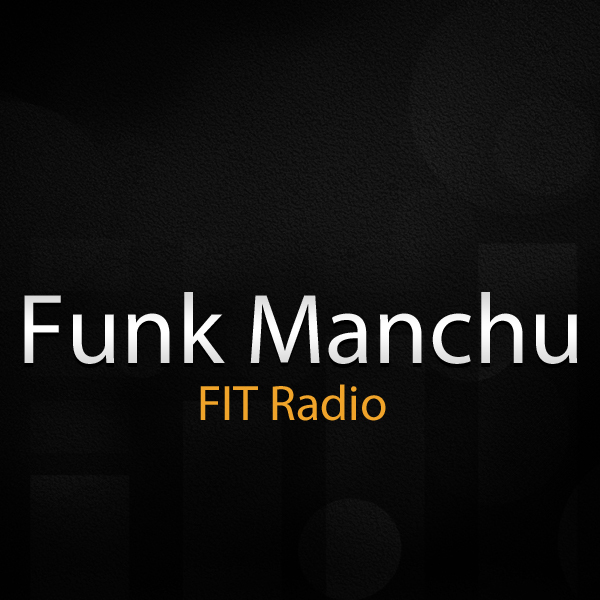 First up is an outstanding Electronic/Indie Dance mix by new FIT DJ Funk Manchu. It’s titled “Live @ Backbooth” and features melodic, energetic tracks and expert mixing for the entirety of the mix. This is a standout piece of work…don’t miss it! 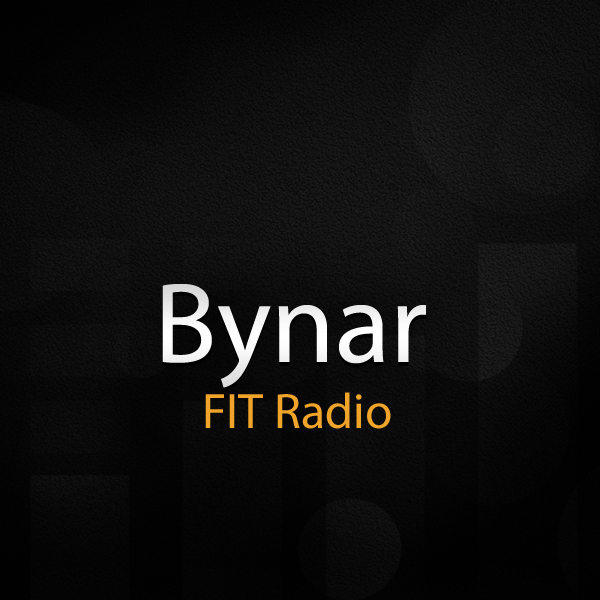 For you rock fans, we’ve got a ton of new stuff to fuel your workouts with. Bynar’s “Regret It All” will expose you to wonderful indie and alternative rock that you probably won’t hear on the radio. Trust me though…it’s as good or better than anything on standard radio rotation. 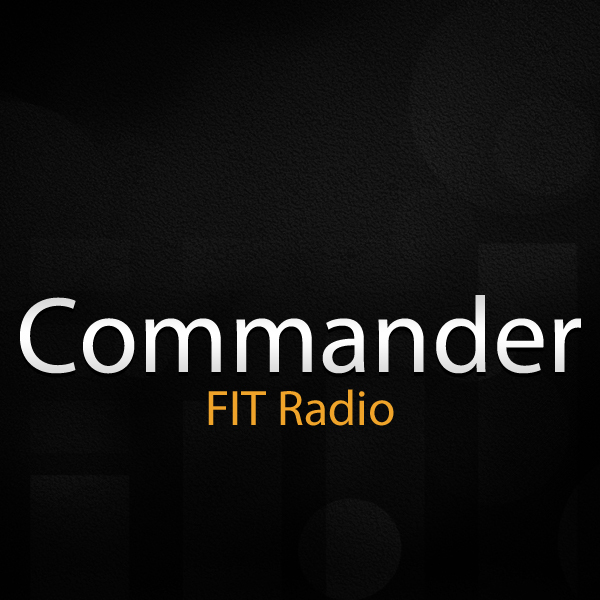 FIT Radio’s own DJ Commander comes strong with two classic rock mixes titled “Communication Breakdown” and “Walk This Way.” These mixes are made of pure rock classics. You will know and love all the selections! 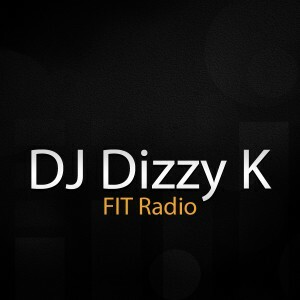 Finally the FIT Radio legend Dizzy K is back at it with “Vol. 5 (2012)”. Don’t let the generic name fool you…this mix is hard hitting club Hip Hop through and through! I throw this mix on during my hardest workouts of the week! 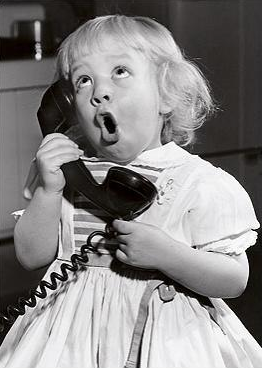 **Also, we want to hear what you have to say about our content. We are in the process of rating the current mixes on our app and we want your input so let us know which mixes you love to jam out to at the gym, party, or even in the shower! Do you use favorites? If so, which mixes do you have favorited? Visit http://www.fitradio.com/blog/content-ratings-and-suggestions to rate your favorite (and least favorite) mixes now! Thank you! Have a great week of fitness and health and check back next week for new great music!